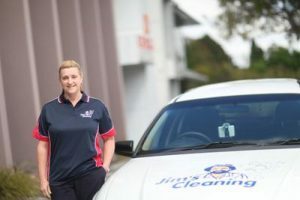 Jim’s Cleaning Franchisees are professional and experienced house cleaners who can service all of your cleaning needs. Whether you need a regular home cleaning service, occasional clean or a thorough spring clean to get your home up to scratch – Jim’s House Cleaning can do it for you! We understand how important it is that you feel comfortable about your home, and the local operator providing your free quote will be the same person doing your cleaning. In addition, all Jim’s House Cleaners have extensive insurance and police checks for your security, safety and peace of mind! Experience and reputation are the key factors to consider before selecting a cleaning service. 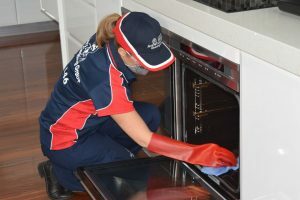 It’s essential to choose established cleaners who have a good reputation and have been in the commercial and home cleaning industry for a significant period of time. You can gauge the performance and reputation of a cleaning service by having a look at the customer reviews online and testimonials that have been posted on their website by their former clients.